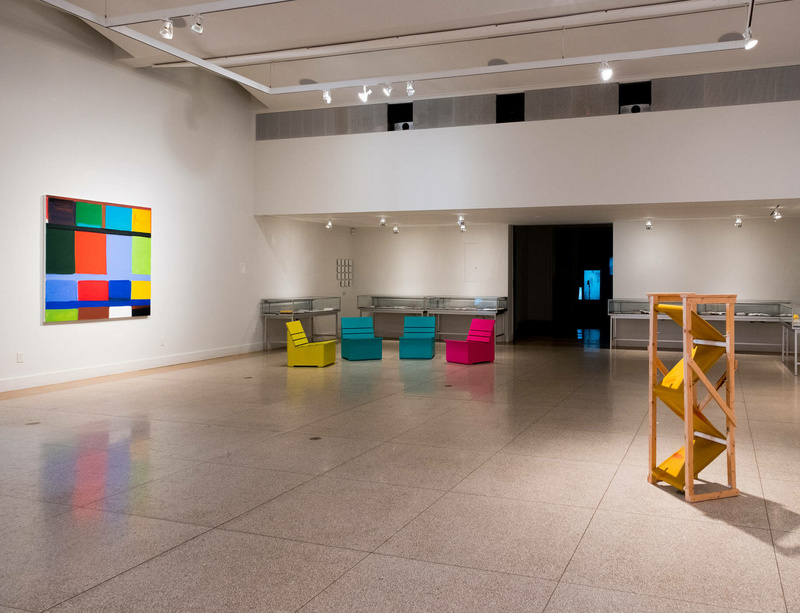 Stanley Whitney is included in the special exhibition of art, architecture, books, and manuscripts by new members and recipients of past awards at The American Academy of Arts and Letters. The exhibition is on view through 11 June at the Academy galleries located on Audubon Terrace in Washington Heights, New York. The American Academy of Arts and Letters was founded in 1898 as an honor society of the country’s leading architects, artists, composers, and writers. Whitney was honored this year for his contributions to fine art alongside Mary Heilmann, Julie Mehretu, and Annabelle Selldorf.